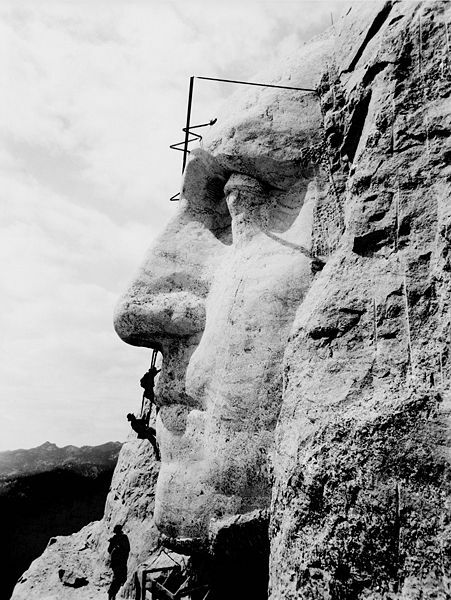 On the 31st of October, 1941, Mount Rushmore, an American sculpture of the faces of four US Presidents, was completed. 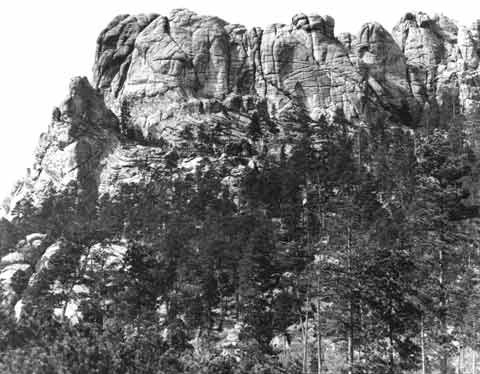 The sculpture, in South Dakota, depicts George Washington, Thomas Jefferson, Theodore Roosevelt and Abraham Lincoln. The reason for the creation of the monument was to promote tourism in the area. The monument took fourteen years to construct. 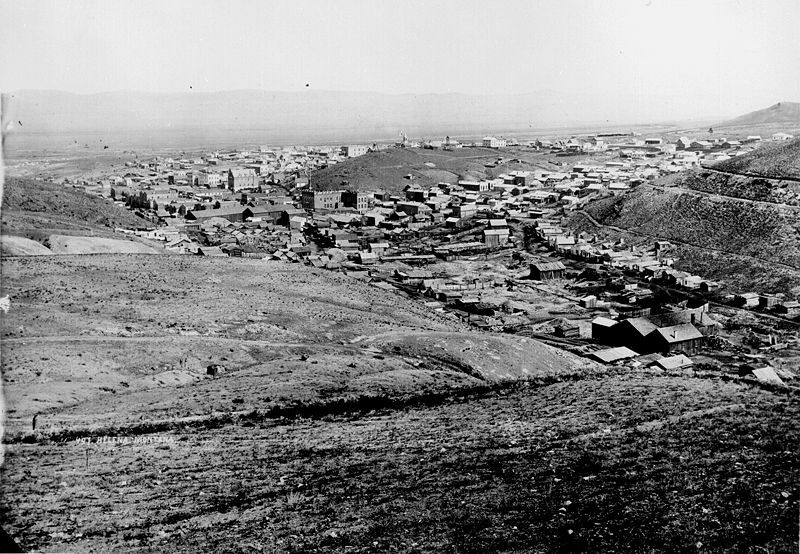 On this day: the founding of Helena, Montana. On the 30th of October 1864, Helena, later Montana, USA’s capital, was officially founded. The city was founded after the discovery of gold in the area in July the same year. A small group of men met and selected the name on the day of the official founding. By that time the town had grown to a population of more than two-hundred. As it was the day before Halloween, other names that were suggested included Pumpkinville and Squashtown. On the 29th of October, 1787, Mozart’s opera Don Giovanni premiered at the Estates Theatre in Prague. The opera was commissioned after Mozart made a successful trip to Prague earlier the same year. Originally intended for a October 14 debut, it was not ready in time, and so the schedule was reorganised. The opera was an immediate success, as Mozart was highly popular in Prague. 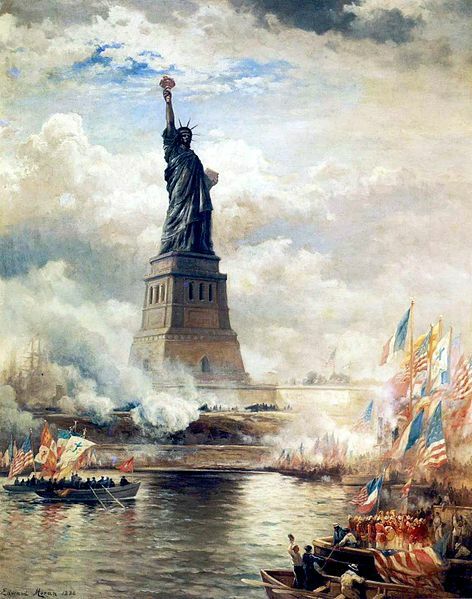 In the afternoon of the 28th of October, 1886, US President Grover Cleveland dedicated the Statue of Liberty in New York. Cleveland was New York governor before becoming President. Only dignitaries were allowed at the actual dedication ceremony. 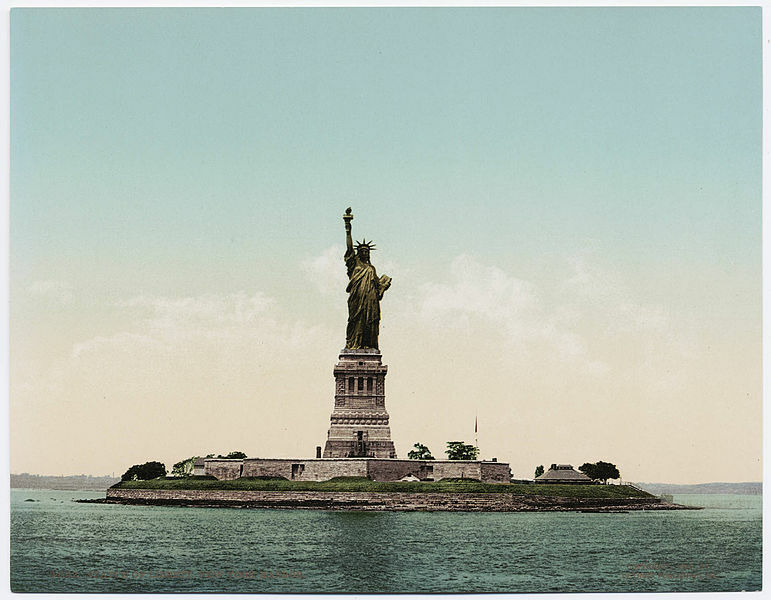 An early image of the statue, thought to be from the first decade of the 20th century. Earlier on the day of the dedication a parade was held in New York City, and the spontaneous throwing of ticker tape from windows became the world’s first ticker-tape parade. 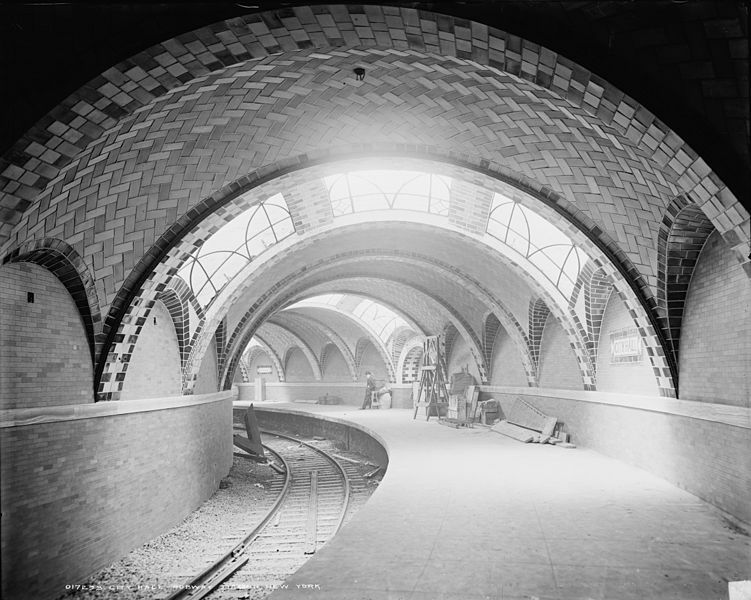 On the 27th of October, 1904, New York’s first subway line opened. It came three and a half decades after the city’s first elevated train was run. The first day of the subway line saw more than 150 000 passengers pay $0.05 for a journey on the train. 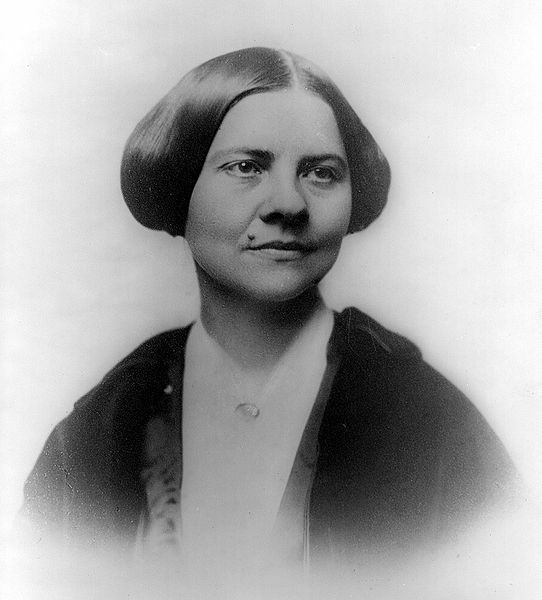 Lucy Stone, one of the organisers. On the 23rd of October, 1850, America’s first National Women’s Rights Convention began in Worcester, Massachusetts. Another of the organisers, Paulina Kellogg Wright Davis. Some 900 people turned up for the first session, and thousands turned up from all over the country – including California – for other events over the two days the convention ran for. Many more were turned away as the event was a great success. Amongst the requests the delegates made were for voting rights, the right to education and employment opportunities, and more extensive rights with regards to property ownership. It was also requested that the word “male” was struck from state constitutions. Rights were also requested for women in slavery. 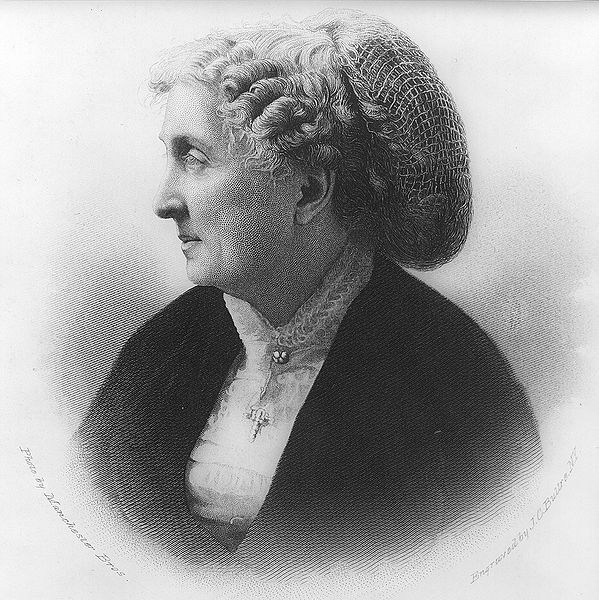 The convention inspired women in other countries to take action. 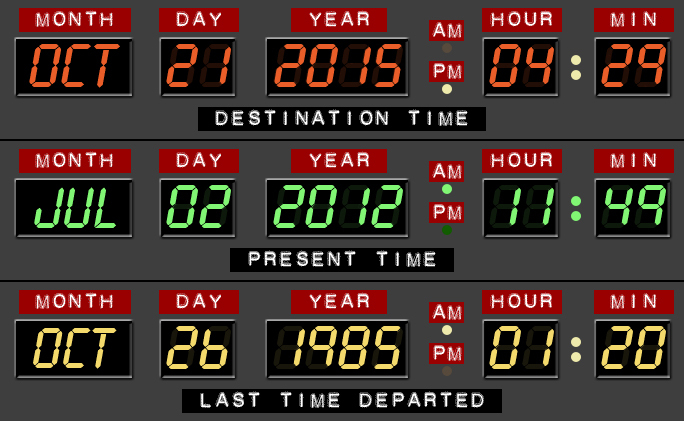 Marty McFly arrives in the year 2015 at 4:29pm on the 21st of October. Which would be right now. Of course, as he’s over on the west coast of the United States, there’s still a whole day to go before the official time, but I don’t care – I’m going by the time it is here, on Australia’s east coast!